Tecno camon c8 is at the corner peeping and smiling at us. If you are a Selfie freak, photos lover, then Camon series is the best for you cos it gonna satisfy your photograph urge. 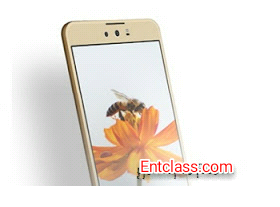 Tecno Camon C9 is on it way and about to be launched. The amazing thing about this smartphone is the dual camera that may be rotatable. According to an info i got from a source, Camon C9 will come with dual flash which will be the real deal and also beat every other smartphone in the Android market. According to source and rumours, both front cameras will have 13MP, which will be great for selfie lovers. Dual 13MP front camera is unbelievably huge and innovative. It would be the first time a Chinese OEM will create a dual selfie camera smartphone in the world. Camon C9 will feature wider angle selfie shooter which will ensure that you can capture more people in a single picture and also take panoramic pictures with friends scattered all around. 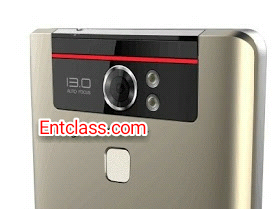 Finger print scanner was also spotted embedded below the rear camera of the Camon C9. That's all we know for now. As for me, am expecting great specifications for this device. Starting from it RAM, screen size and so on. Anyway, my hands are crossed till the release of this smartphone. 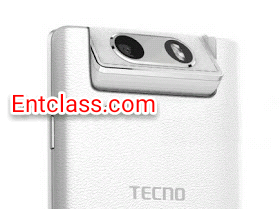 What do you have to say on this about to be launched Tecno Camon C9? Nice one from tecno...... Please how can i root my Android device innjoo halo?